HTML5 has been the talk of the web for a few years now. In 2009, the working draft for the markup was released and it may just gain W3C recognition some time soon. And why wouldn't it? It's been backed by Opera & Mozilla from the get go. So what exactly is HTML5? It is a powerful semantic markup language that allows you to structure and code content for access over the web. 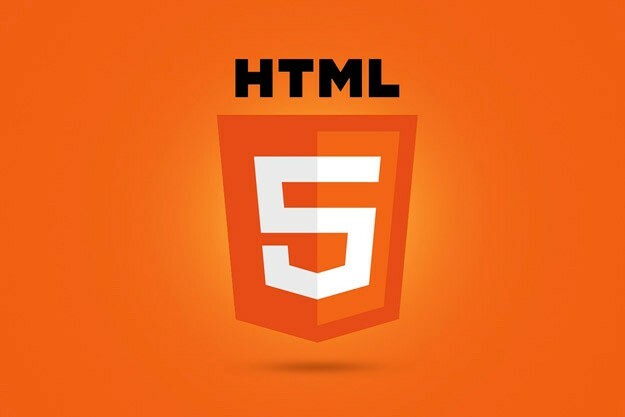 Compared to its predecessors, HTML5 is a powerful document type that allows web developers to build dynamic web pages using video, audio, 2D/3D graphics, local storage & offline access among other features. Does adding the HTML5 doctype to an existing page make it HTML5? Not really. HTML5 isn't merely a doctype, it a standard of semantic coding the has been built around accessibility. 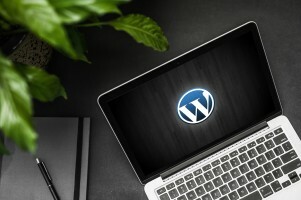 It involves writng code in a formatted manner that allows your website to take full advantage of the powerful features of the browsers out there today. Sounds great right? Yes, HTML5 can certainly allow you to really bring your pages to life. But should you blindly scrap your existing code or have the markup for your next project written in stone as HTML5? No! Before you decide, here are a few factors you need to consider. While its a great document type to work with, HTML5 might be better kept to mobile sites and mobile web apps for the moment. This is because, as a web standard, it is still in development. HTML5 is still a few years away from become an official standard. Older browsers such as IE 7/8 don't support HTML5 but mobile browsers pm devoces such as Androids and iPhones offer pretty solid support for the markup. Features : there is a 30% differential on feature support across browsers. In other words, some HTML5 features may be supported in Chrome, but not in Safari or Firefox . This problem carries into mobile browsers as well. Apple, Google, and Facebook have all defriended HTML5 - for the time being: Facebook has abandoned its HTML5-heavy app for one built from scratch with Apple's iOS SDK. Facebook's rating in the app store has jumped from 1.5 starts to 4 stars only a few weeks after launching the new app. While the development of the mobile web is clearly in Facebook's business interest because HTML5 supports payments for mobile web apps, it's not clear that it's Apple or Google's interest. Consumers strongly favor apps to the mobile web at the moment, and Apple and Google take a cut of native app transactions. HTML4 that is div based offers the same speed and performance with a higher compatibility across both mobile web and web.While HTML5 is a great standard, it's just not there yet. A better option may be using well written HTML4 with HTML5 components such as video and audio. The above being said, HTML5 still is a fantastic markup language and while it may need to travel awhile before it overcomes it's roadblocks, it certainly cannot be dismissed.